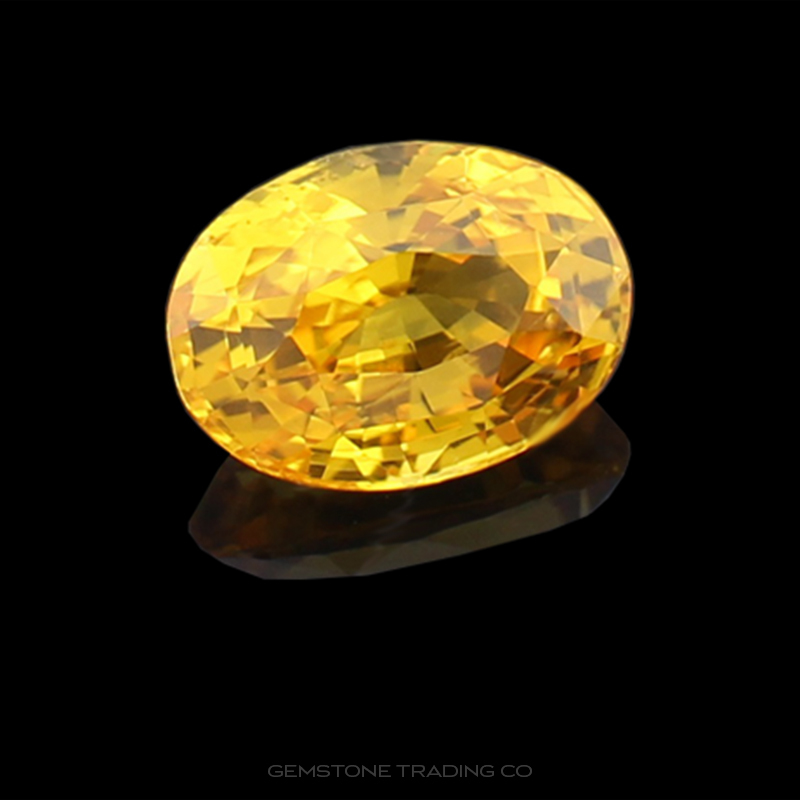 We are a rapidly expanding Sydney based Australian business with strong ties to international mining and cutting operations. 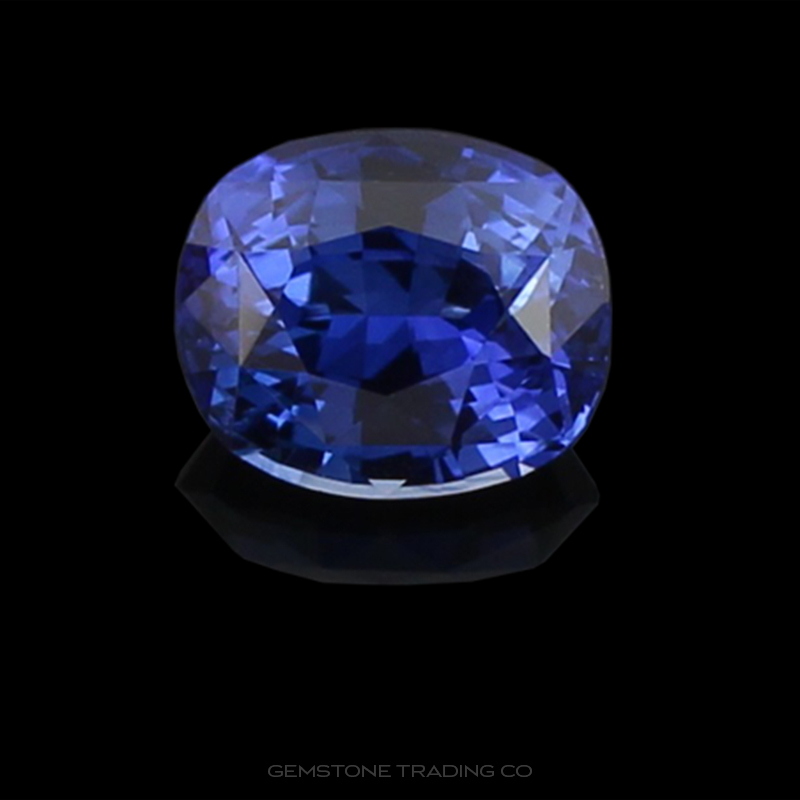 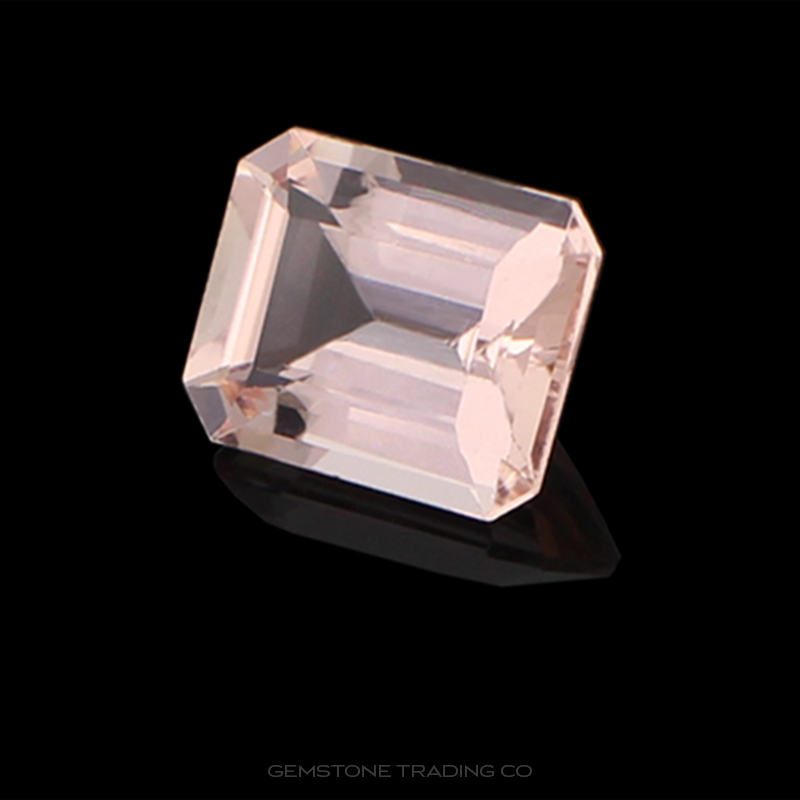 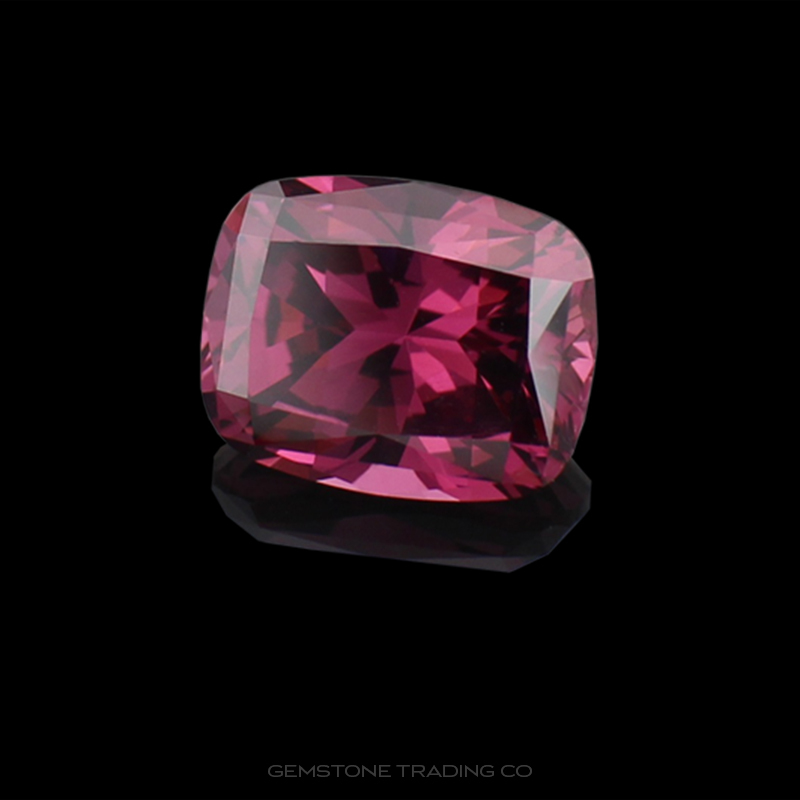 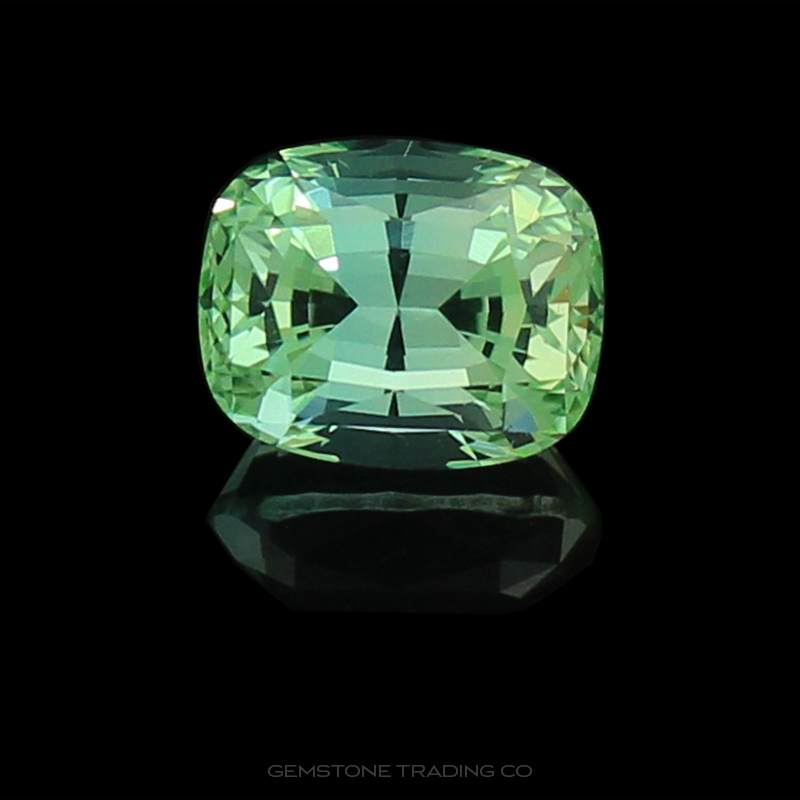 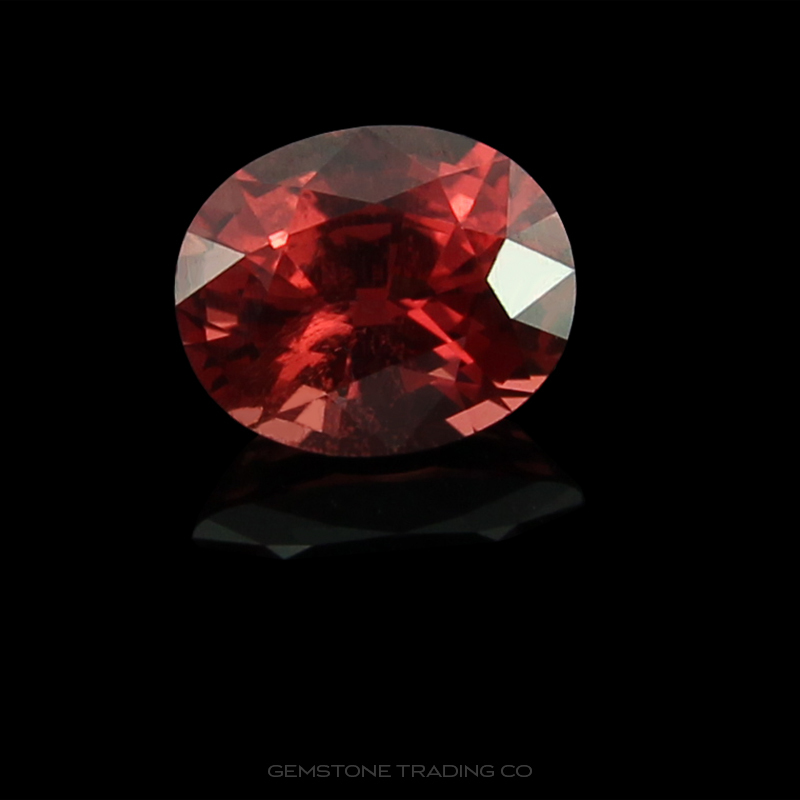 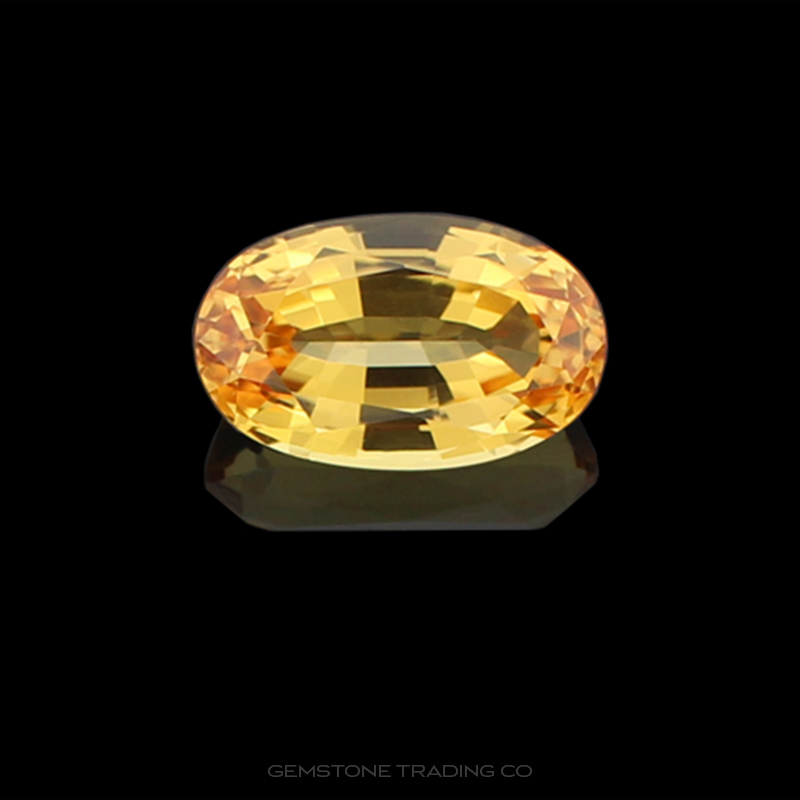 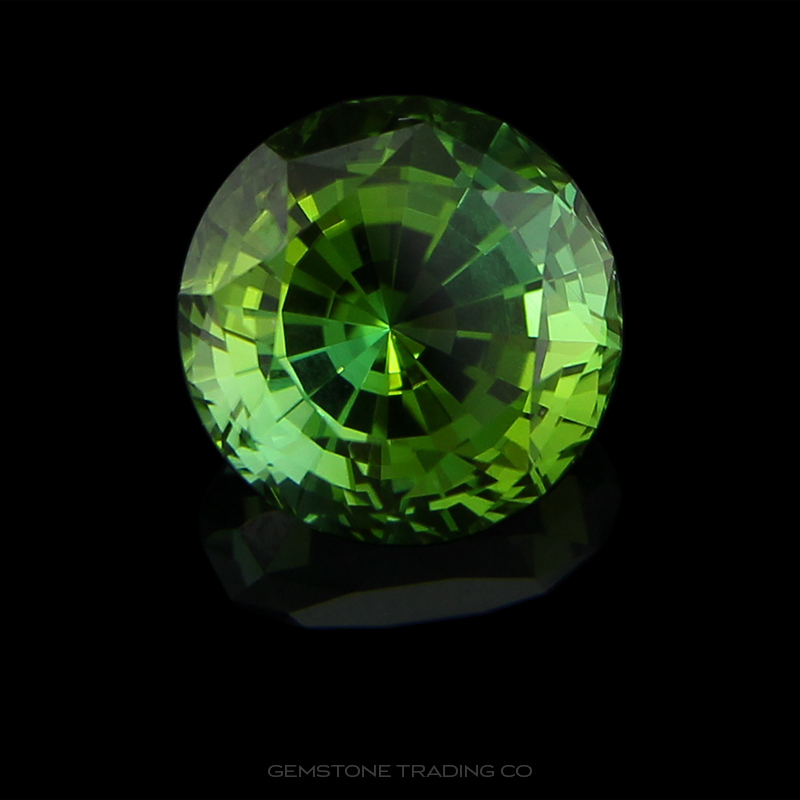 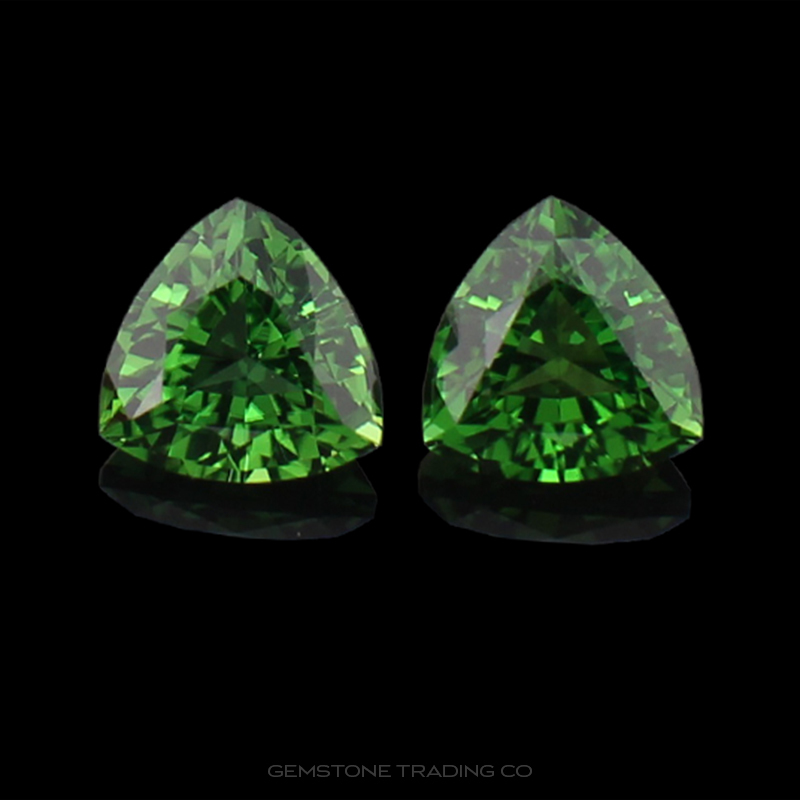 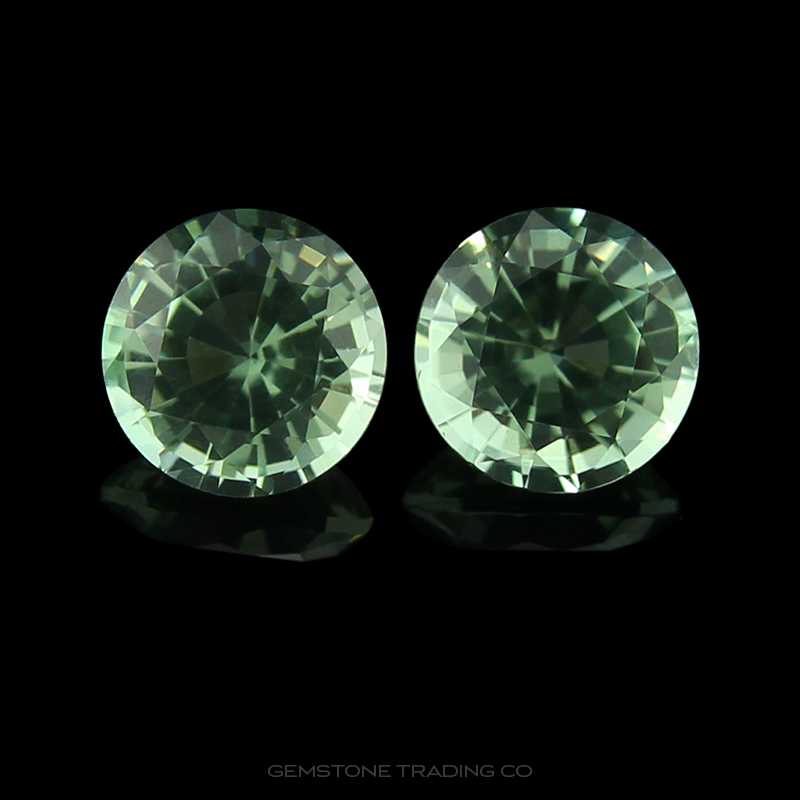 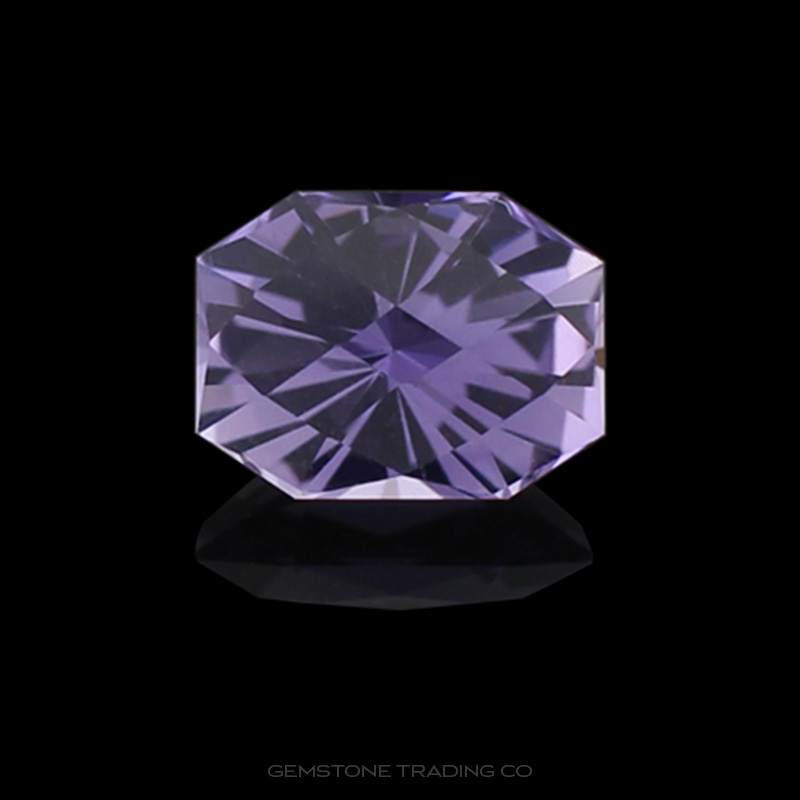 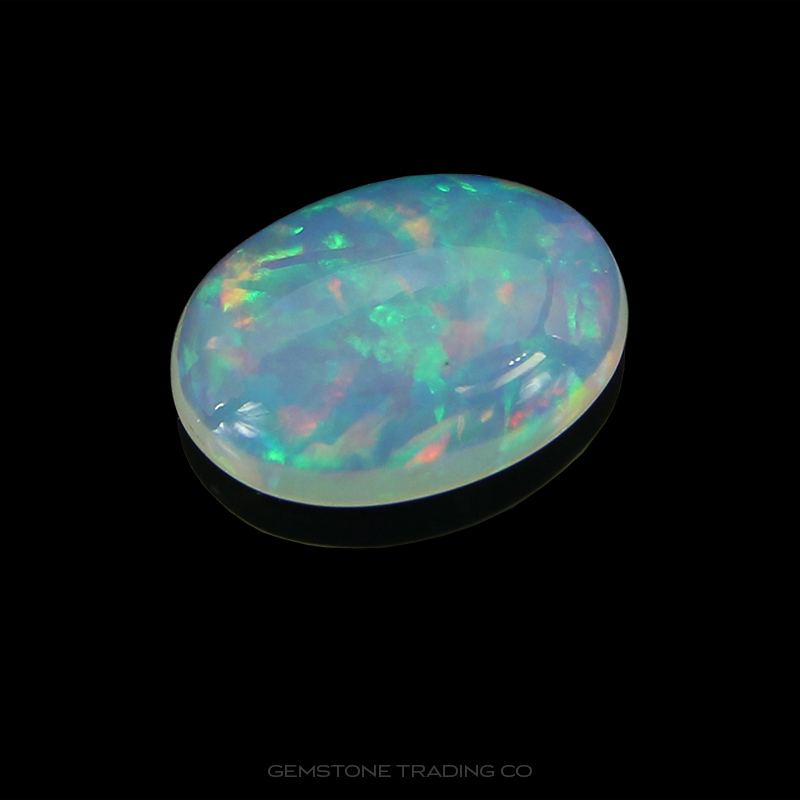 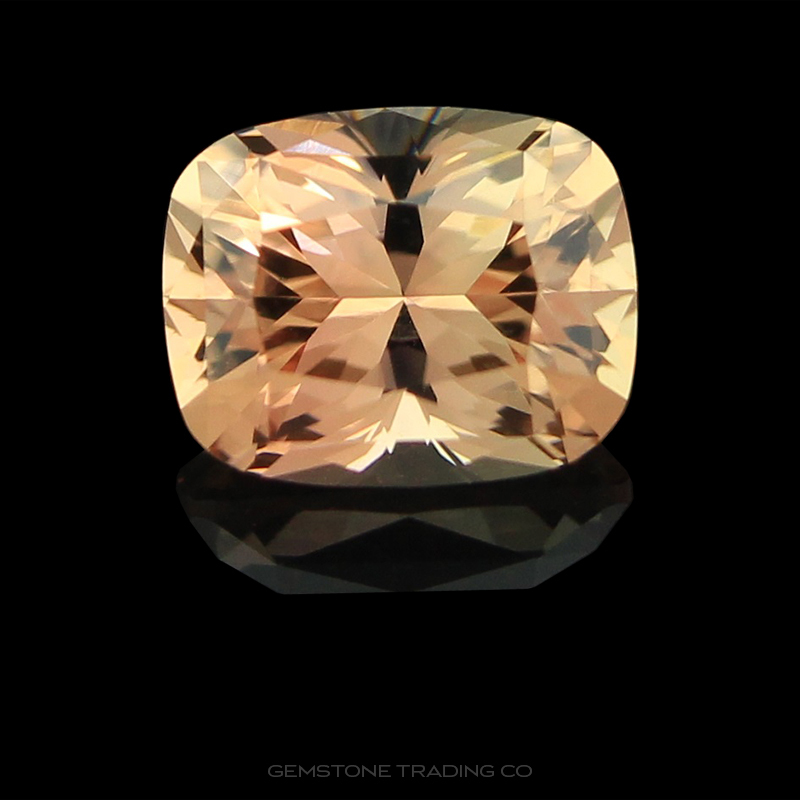 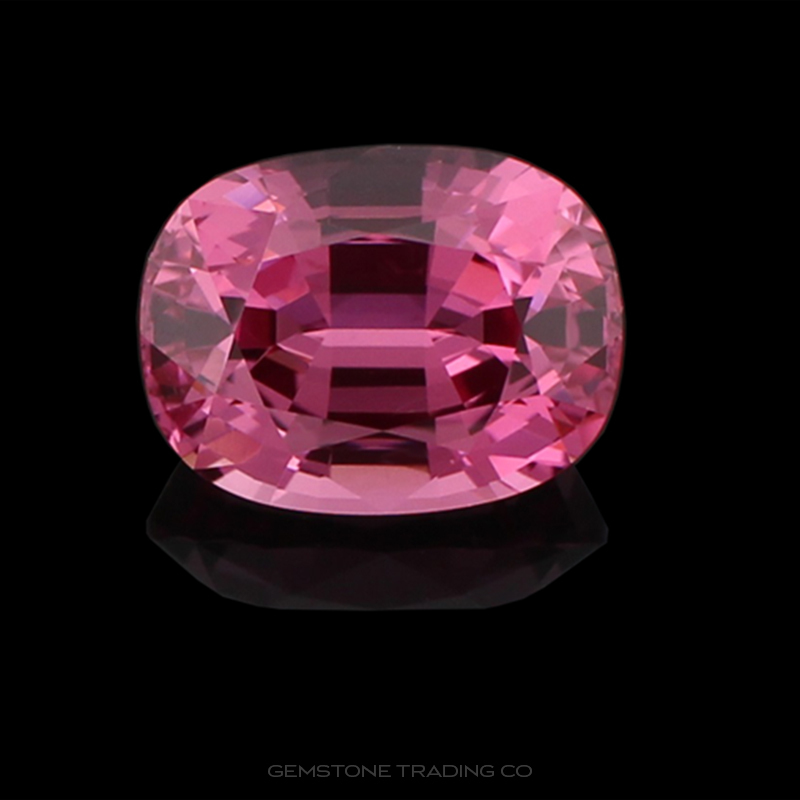 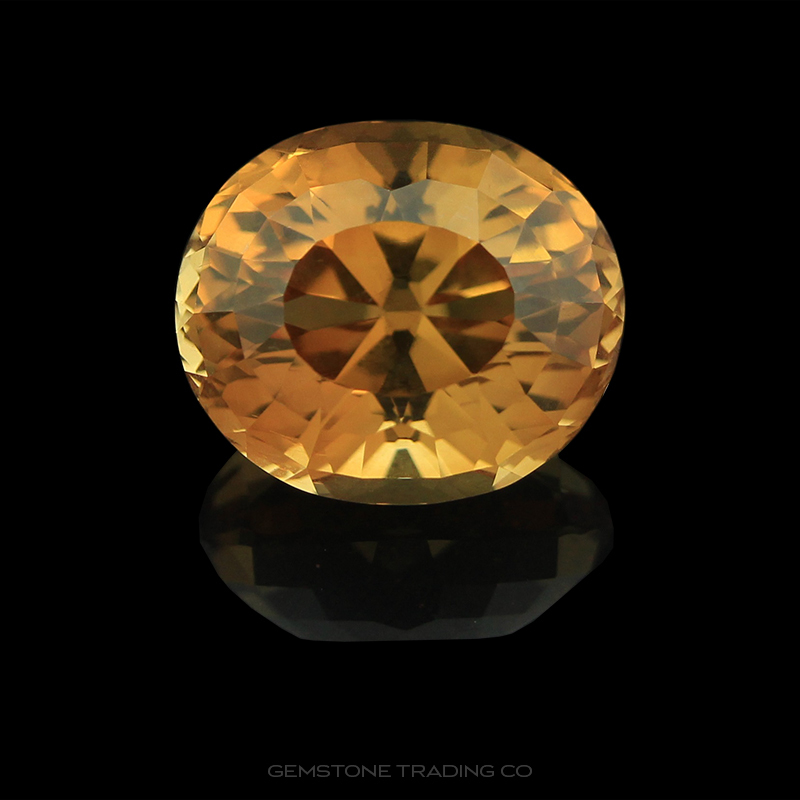 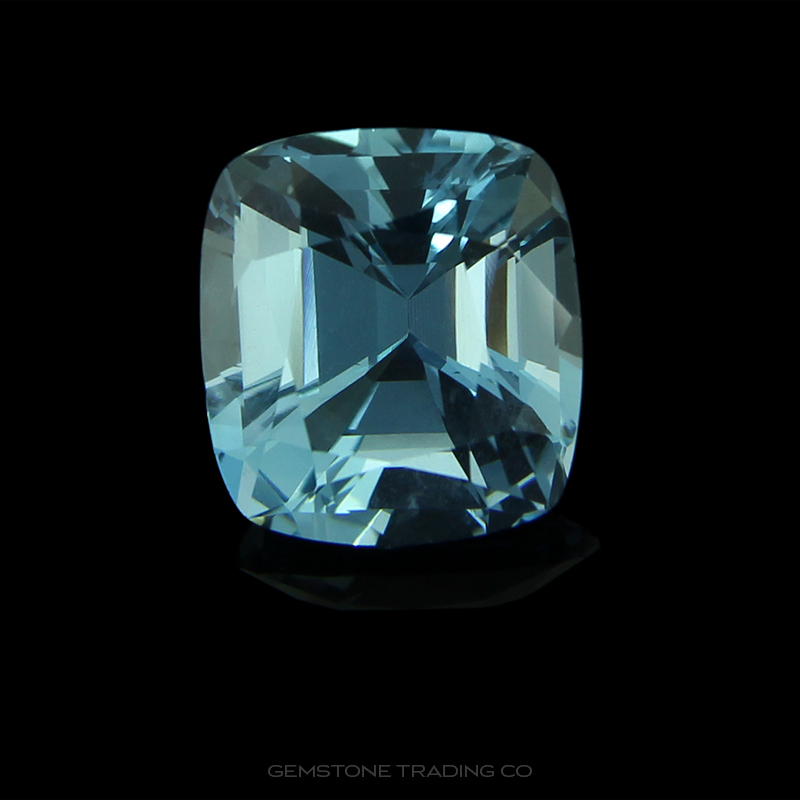 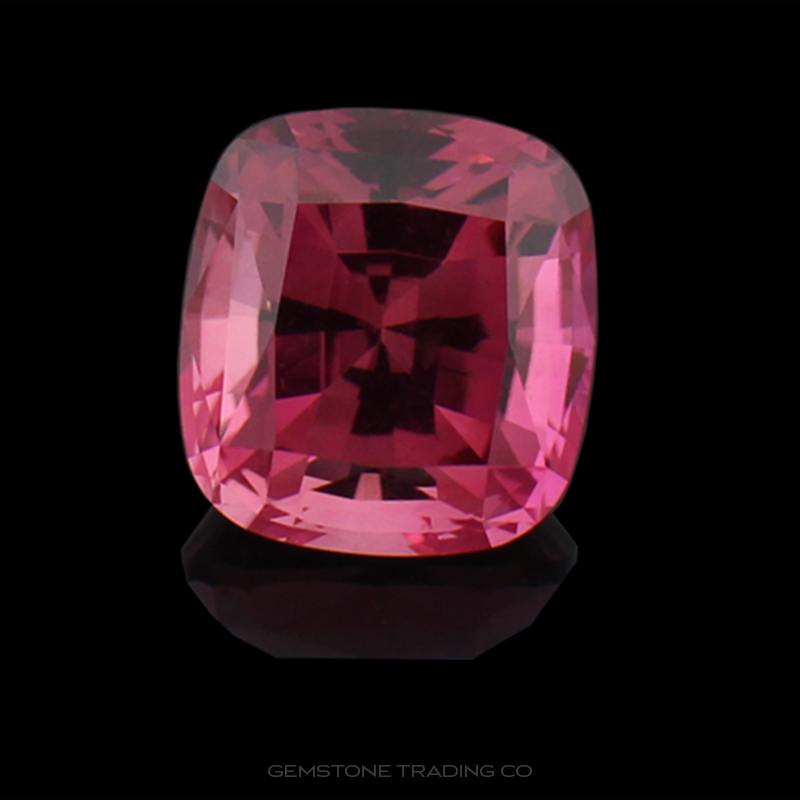 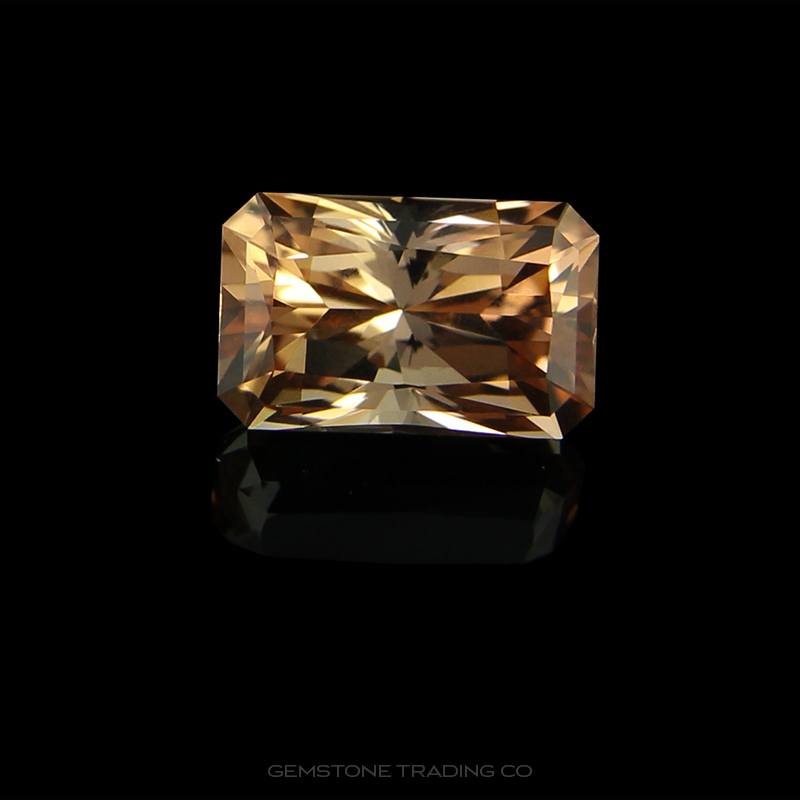 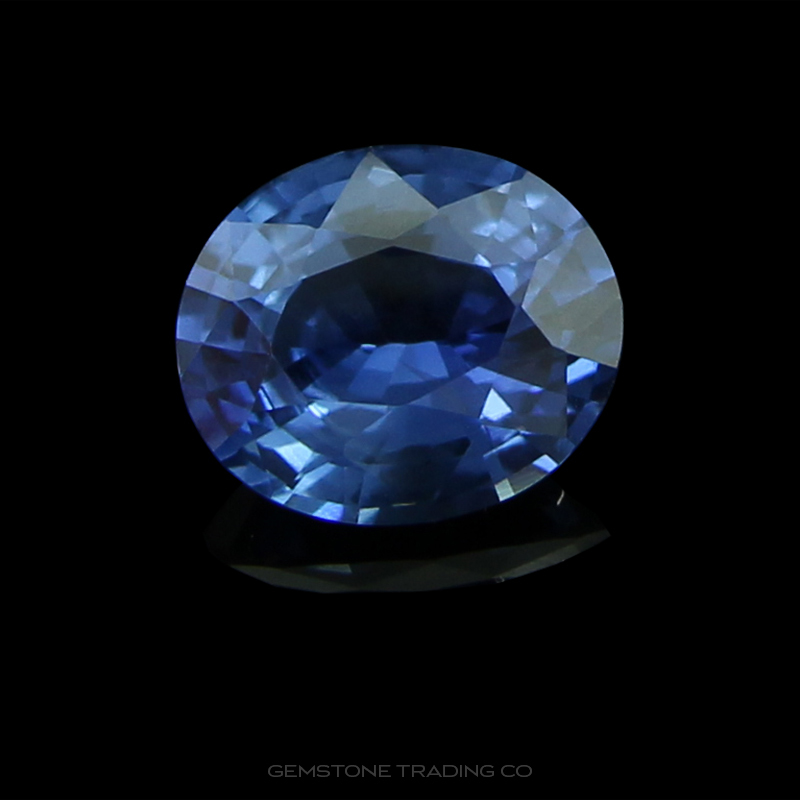 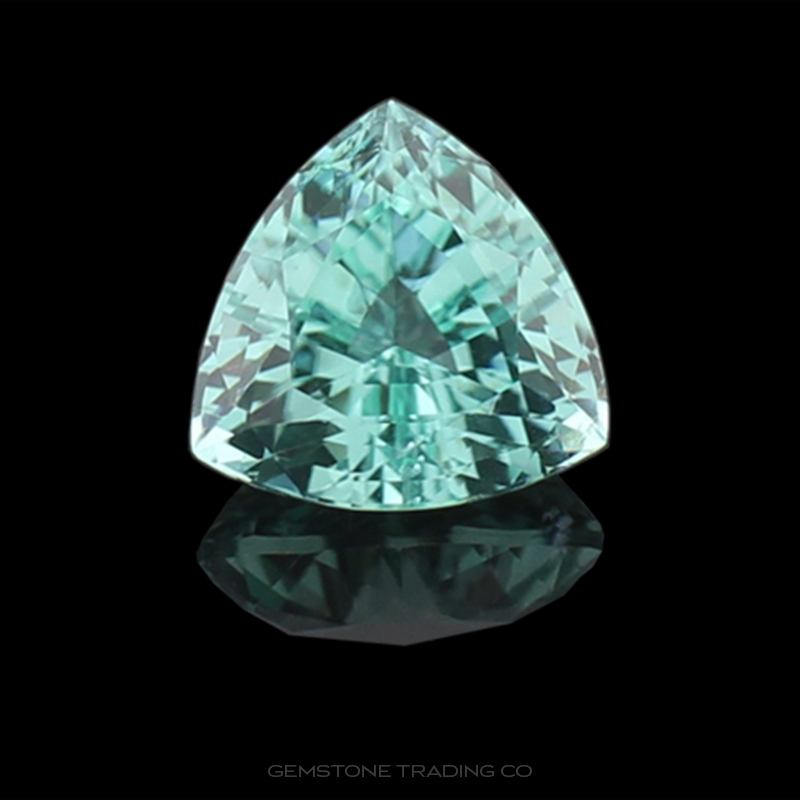 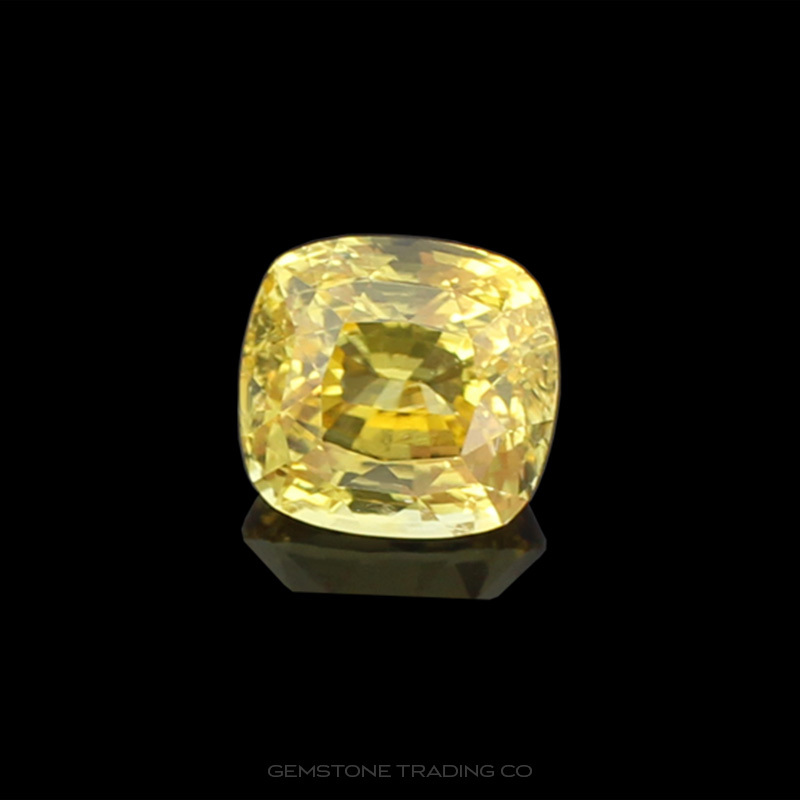 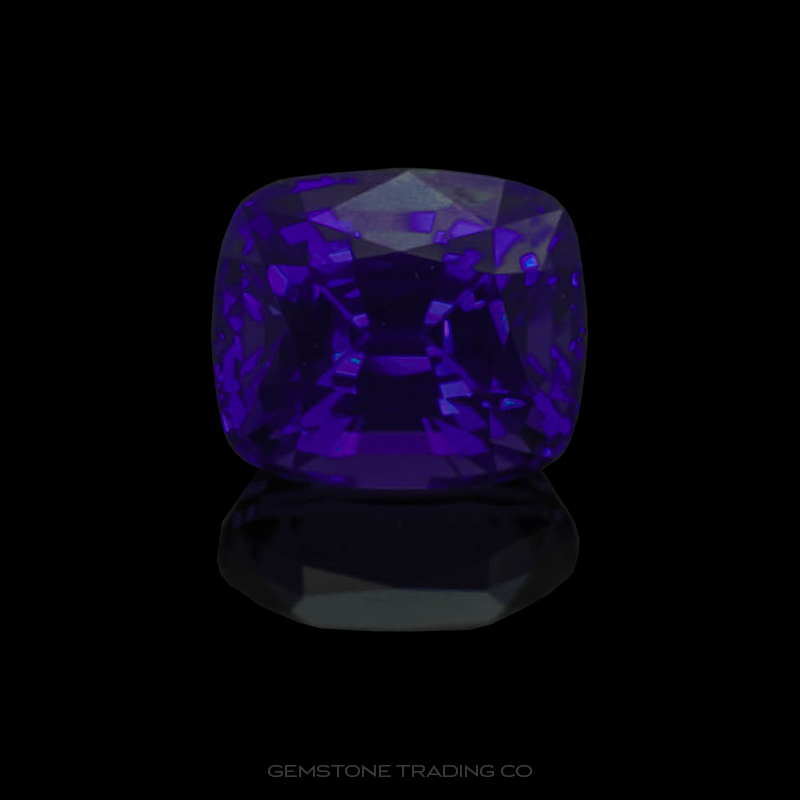 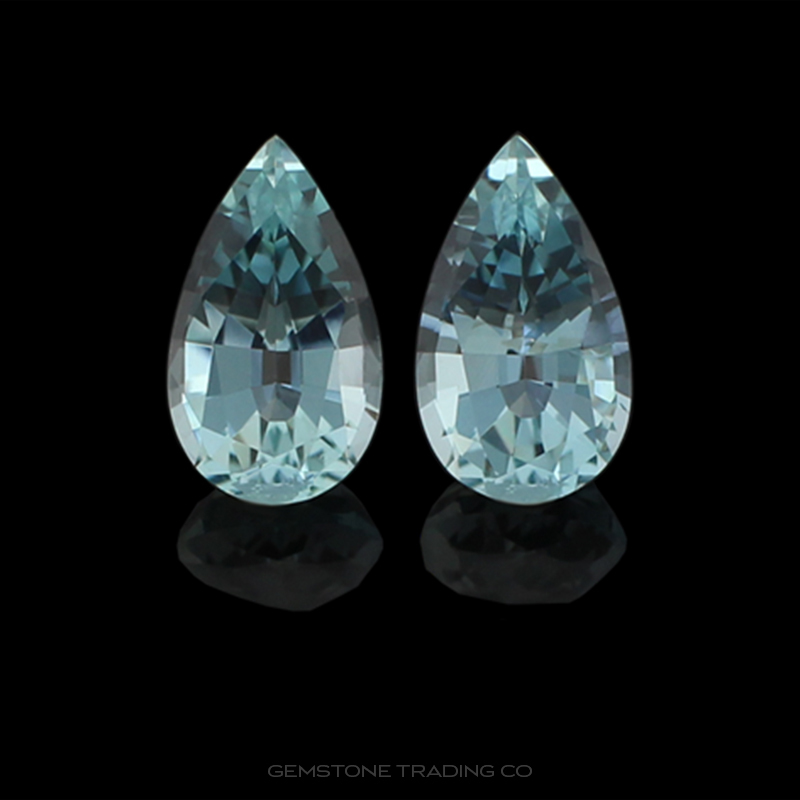 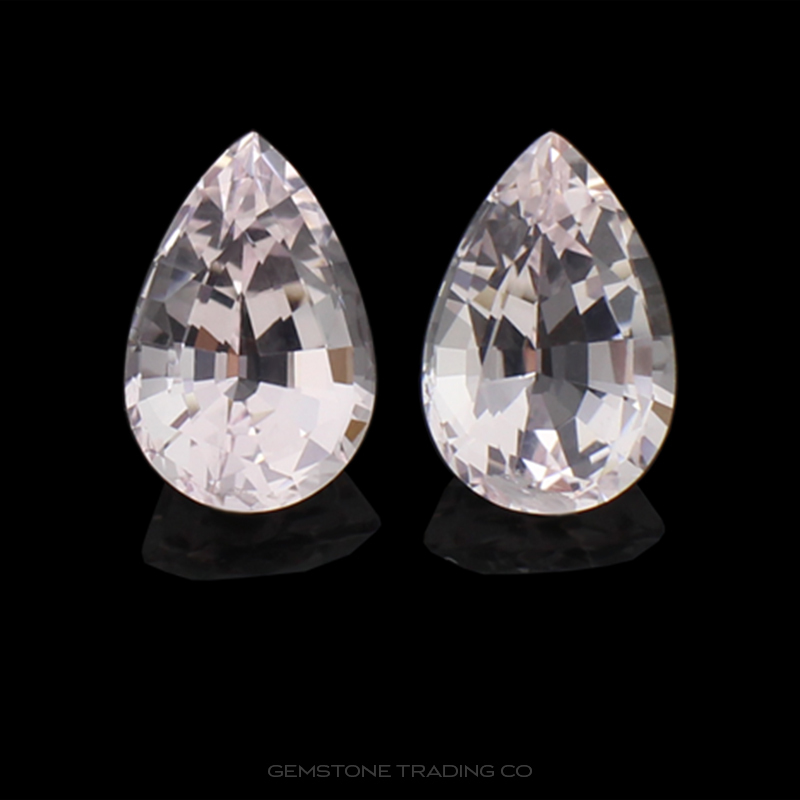 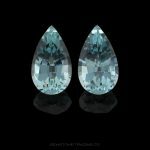 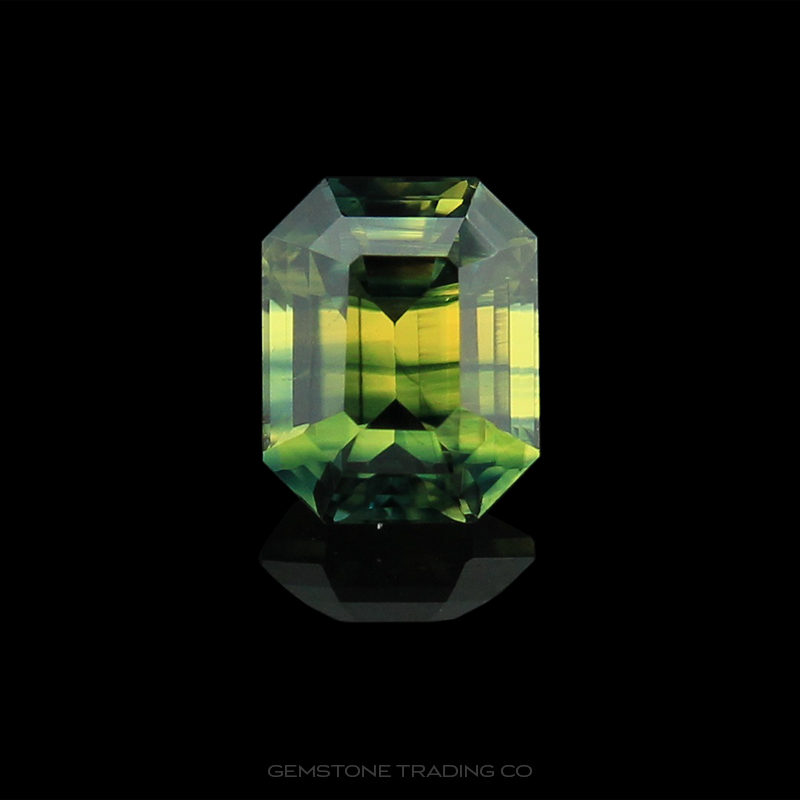 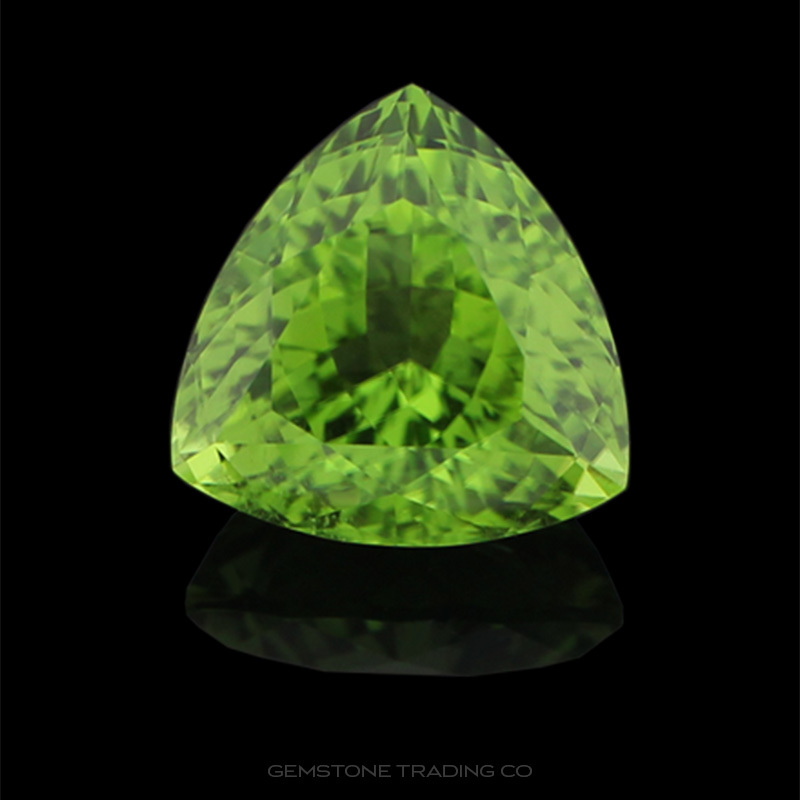 This enables us to source gemstones from far and wide in cost effective and timely manner. 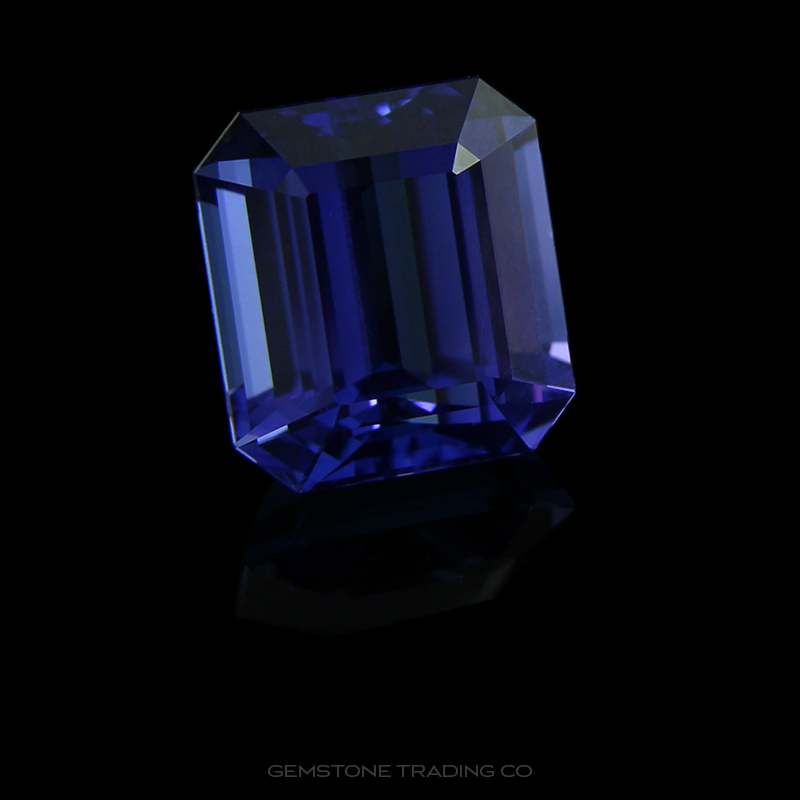 If you are in the trade please contact us with any questions or enquiries you might have. 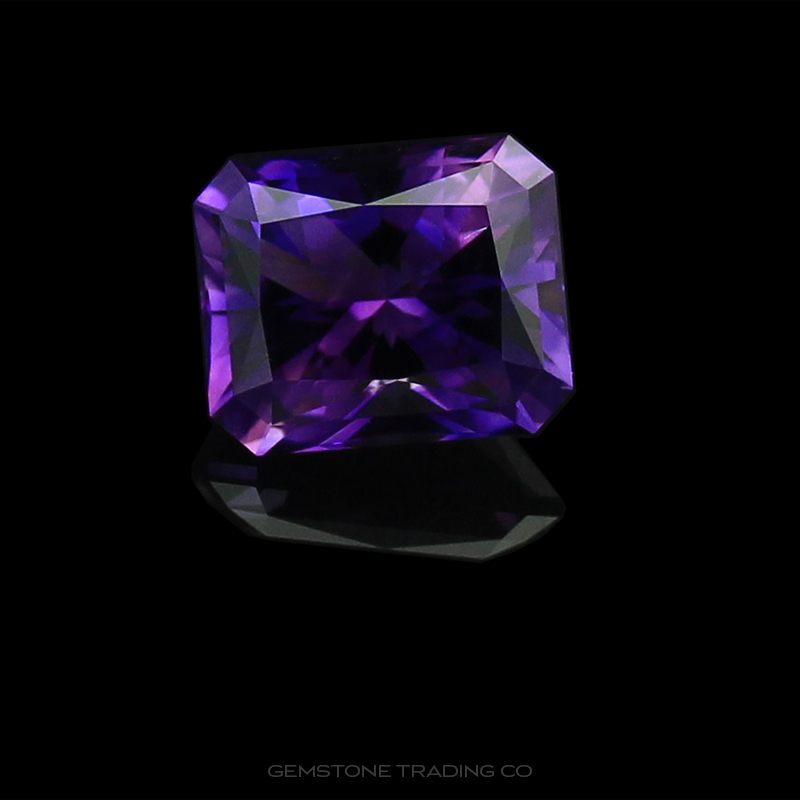 You are welcome to drop by our office and inspect our range of beautiful gemstones and mineral specimens and we look forward to meeting you and discussing your gemstone requirements with you.